Did you know that today is the “International Plant Appreciation Day”? Well as real plant lovers you might celebrate that day everyday just like us. But it is nice to highlight our green friends on a special day like today. 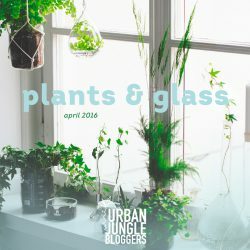 And to make the celebration even more special for you, dear Urban Jungle Bloggers, we have teamed up with Evrgreen, a Cologne based plant webshop, founded by two young guys, Jan and Philip, who have decided to bring more happy greens into the homes of their clients. 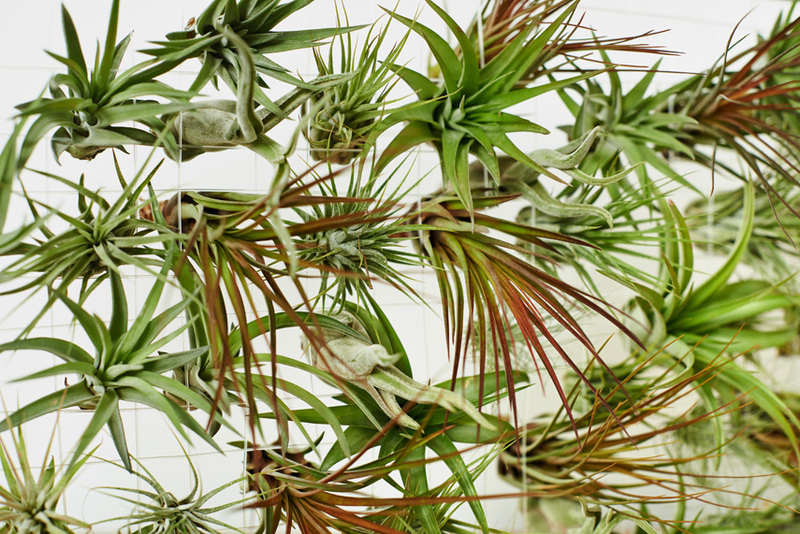 To celebrate the ‘International Plant Appreciation Day’ together with Evrgreen and you all, we have opted for a pretty quirky plant that regularly gains your interest on Urban Jungle Bloggers: the Tillandsia or airplant. This is a genus of more than 700 species of blooming plants from Central and South America and bordering regions. They belong to the family of Bromeliaceae and most of them are epiphytes, that means they grow without soil by being attached to other plants. These quirky fellows have also become very popular houseplants for their unique looks and their minimal requirements regarding plant care: no soil needed, no plant pots needed, just air, light and some regular misting or a thorough bath in water! 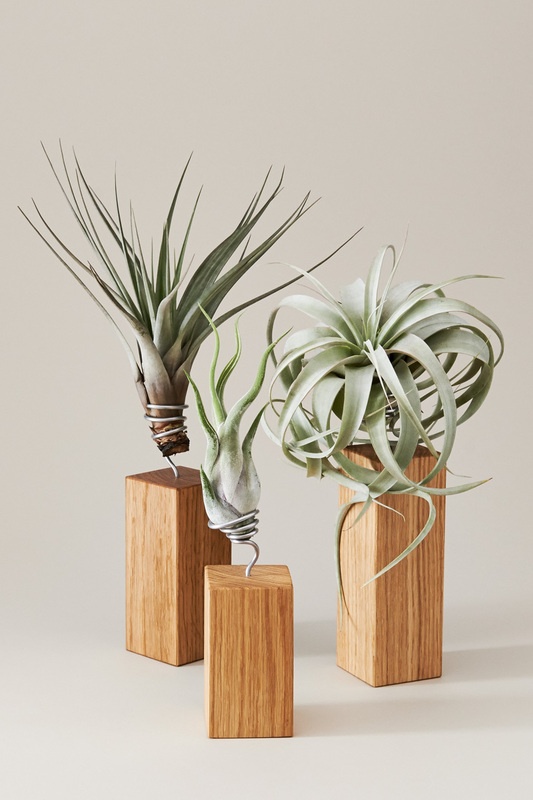 But now let’s come to you, dear readers: We are giving away in collaboration with Evrgreen five airplants on Instagram! How to join in? Come over to Instagram, follow our account (if you’re not already following) and leave a comment under the airplant image! The giveaway is open to all readers across the globe and will run until Tuesday, April 19th 2016 midnight CET. We will announce the five happy winners on Instagram on Wednesday, April 20th 2016. Join in & good luck! 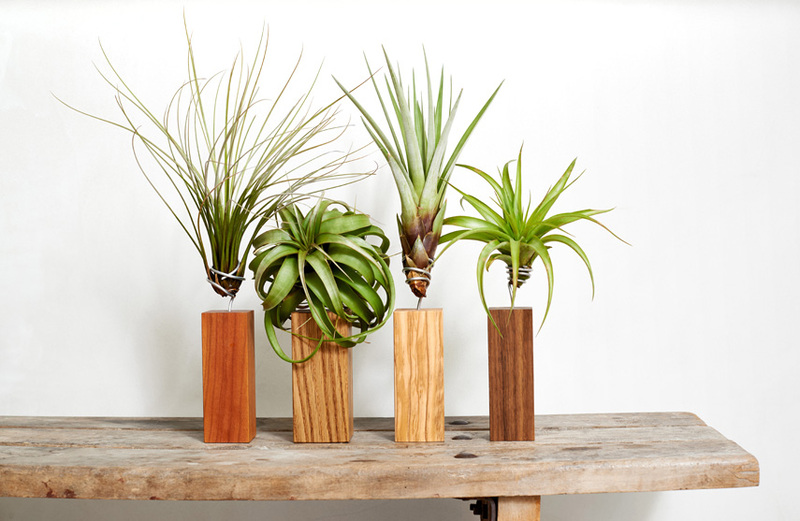 And for all of you Evrgreen is offering a 25% discount today to celebrate the ‘International Plant Appreciation Day’. 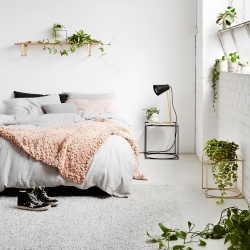 So why not add a new green roomie to your home like today? Just use the discount code #ETdP2016 in their webshop. And now go give your plants an extra dose of plant love! 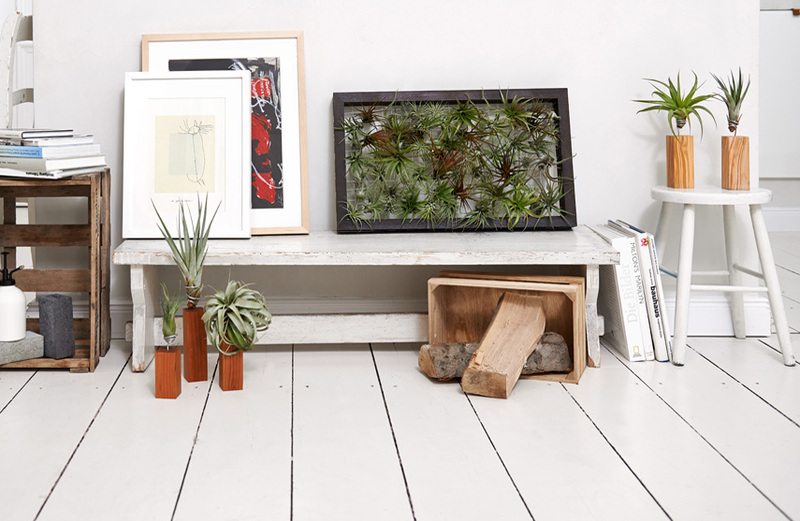 Water them, mist them, repot them, play some music for them – simply enjoy a happy home with happy plants. And remember: Everyday is Plant Appreciation Day!